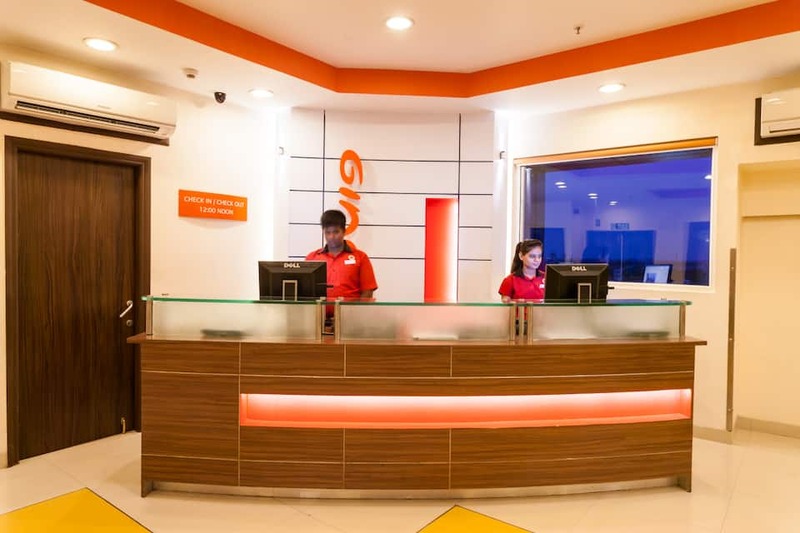 Ginger Hotel provides free WiFi and a business centre. 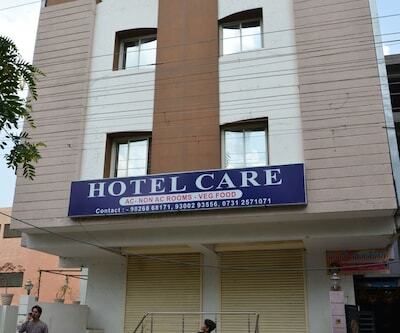 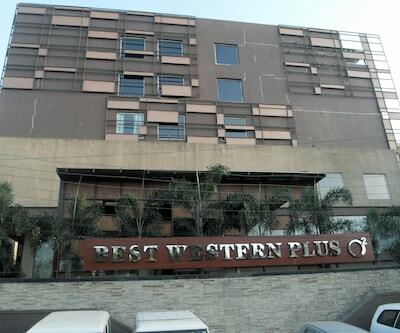 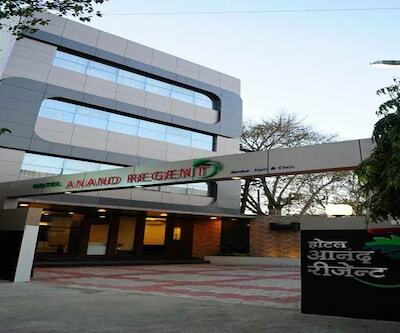 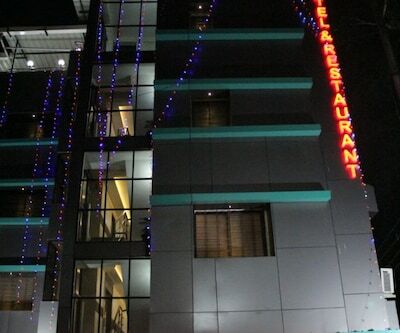 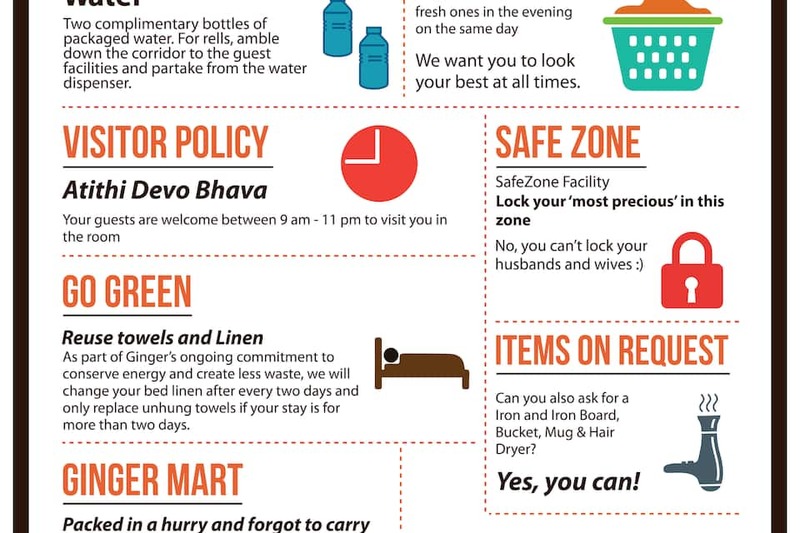 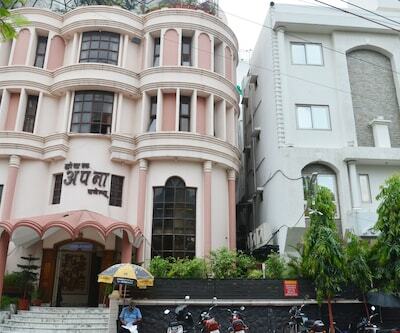 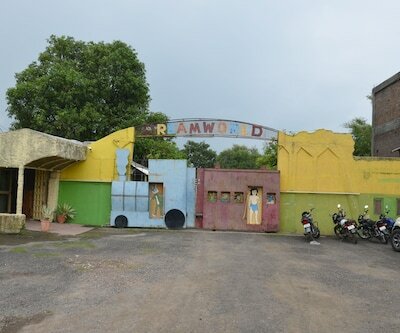 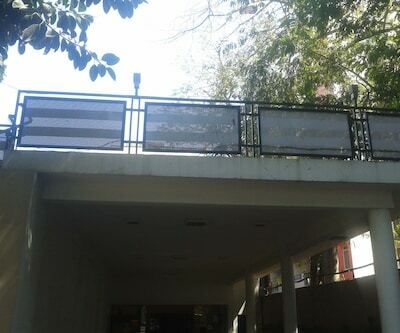 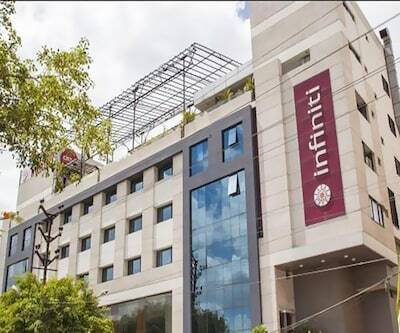 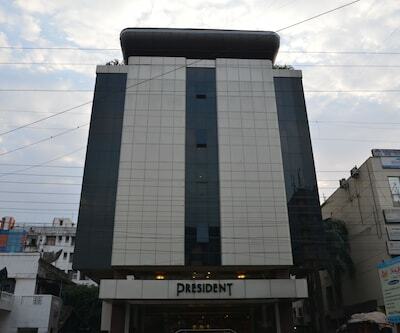 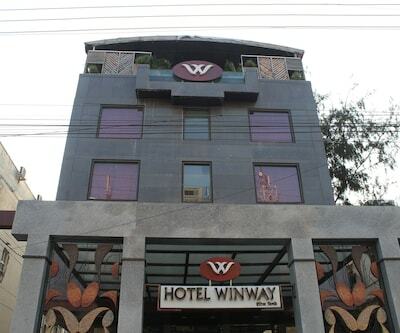 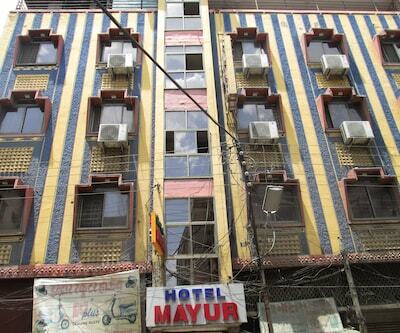 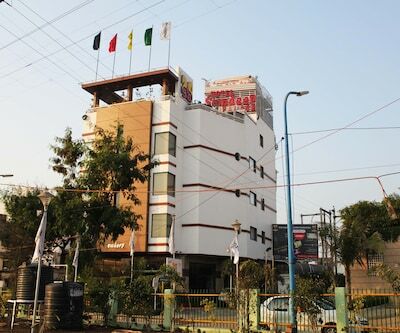 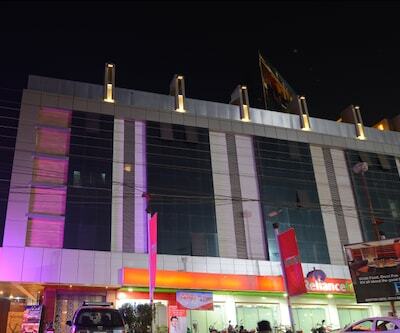 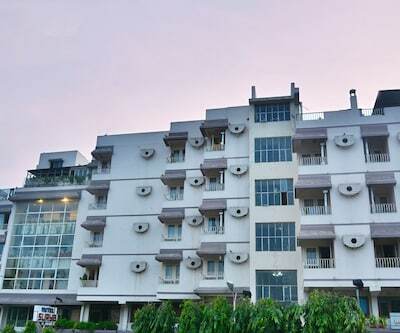 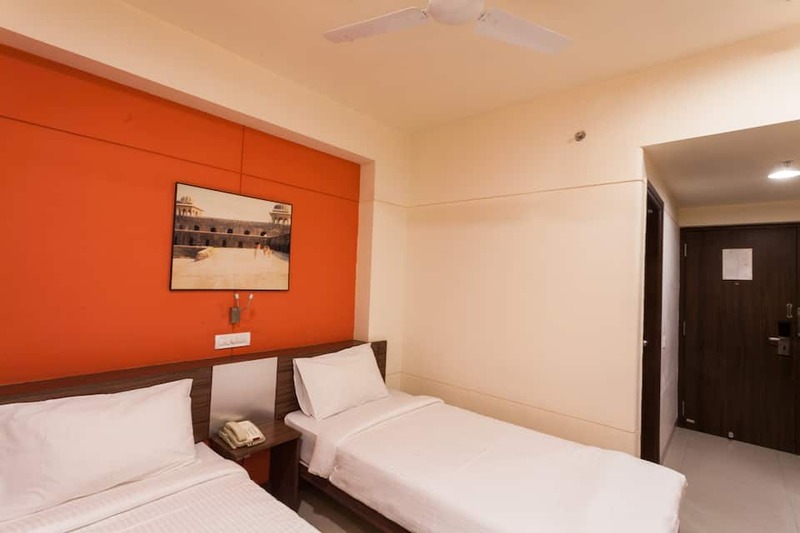 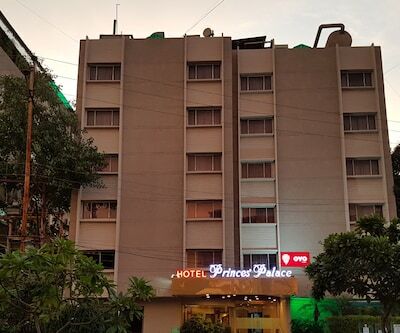 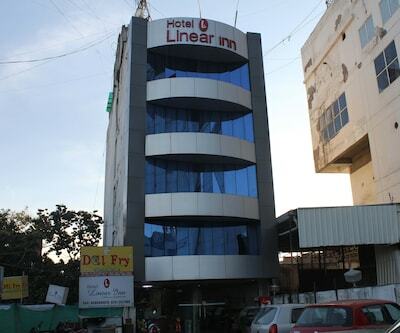 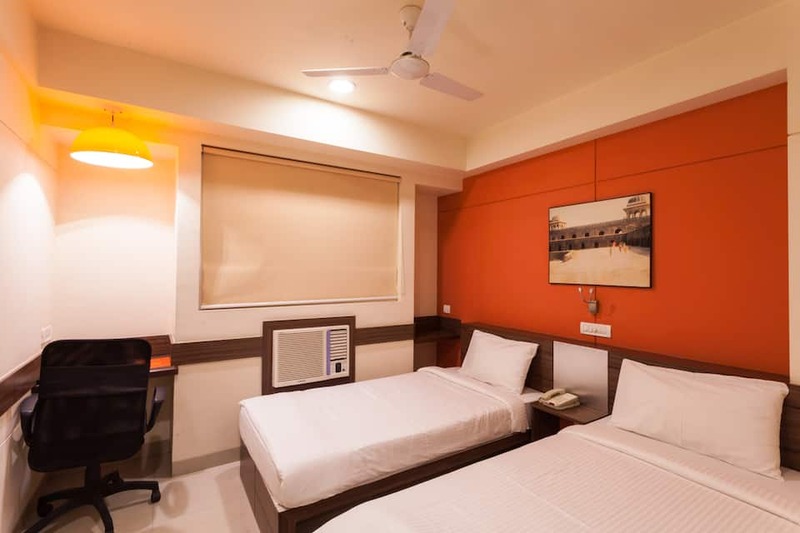 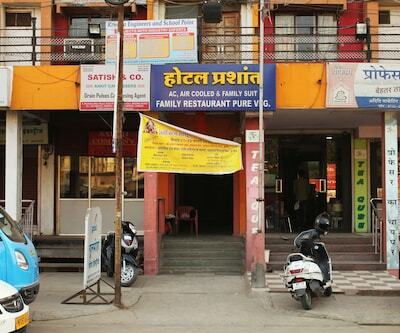 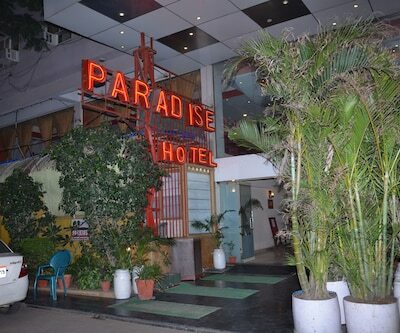 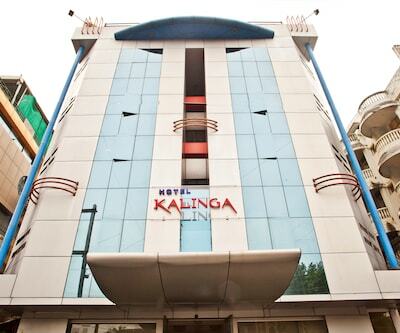 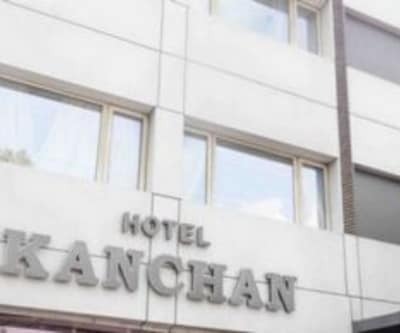 This hotel in Indore is situated just 4 km from the Indore Junction. 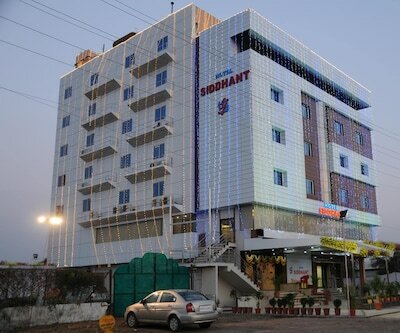 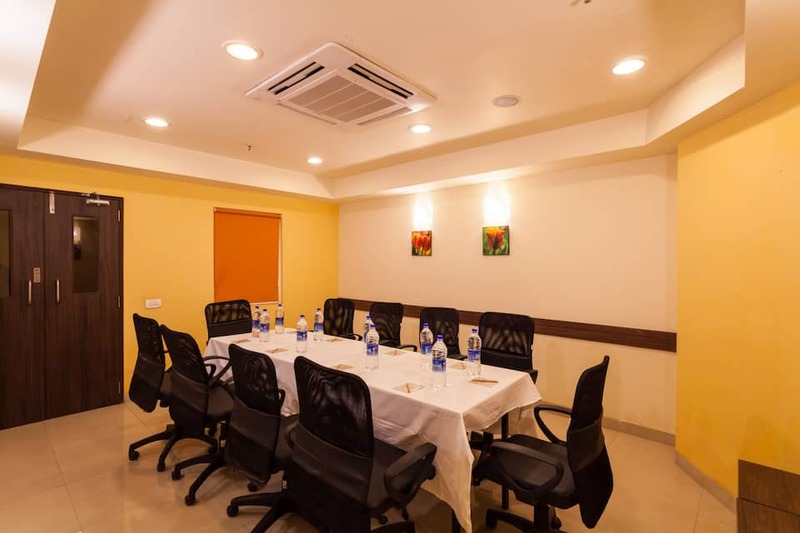 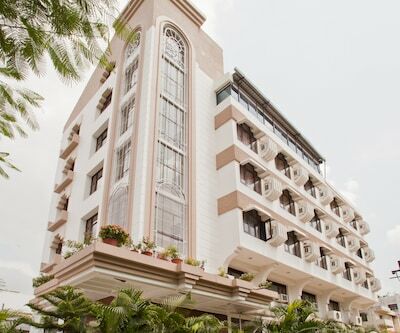 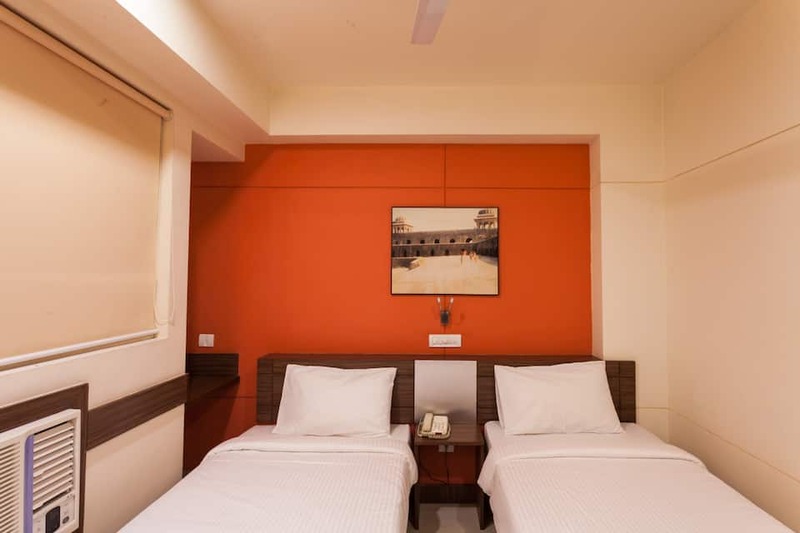 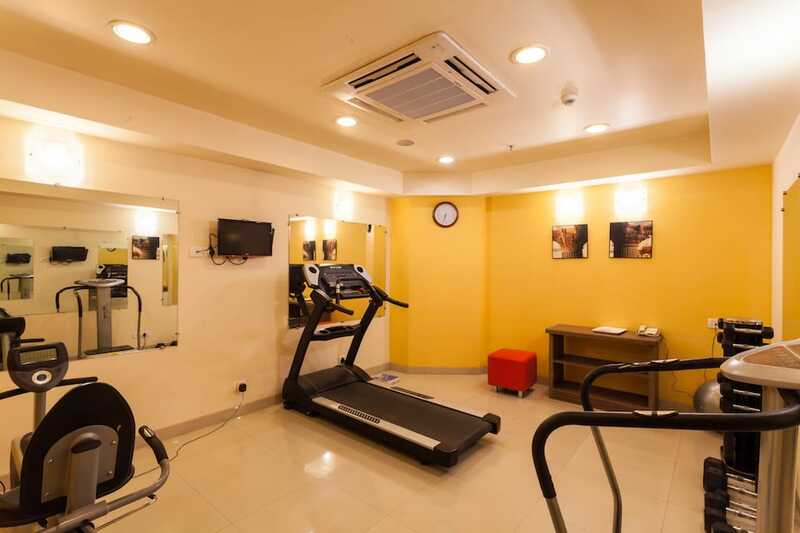 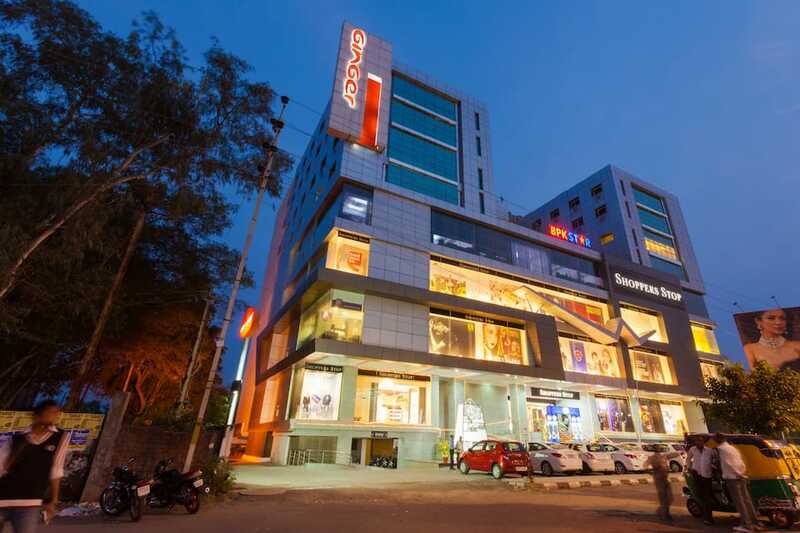 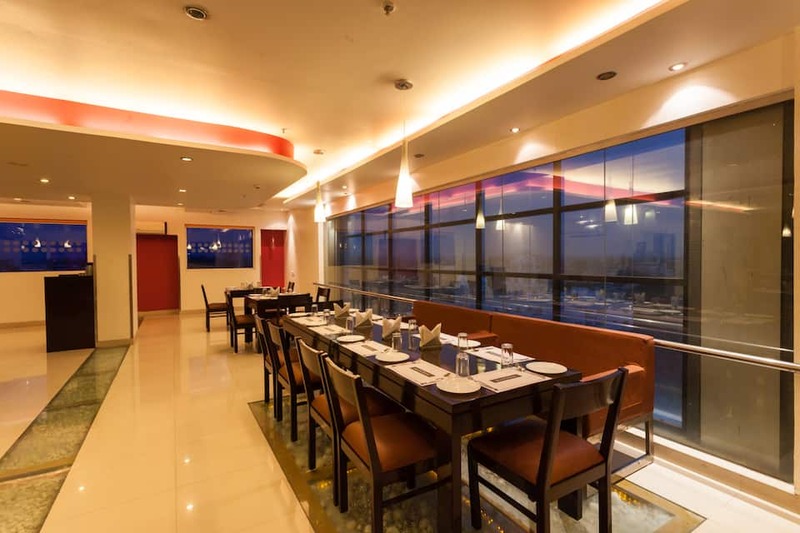 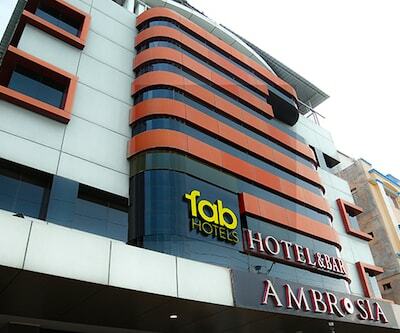 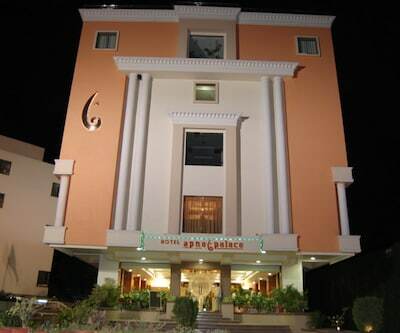 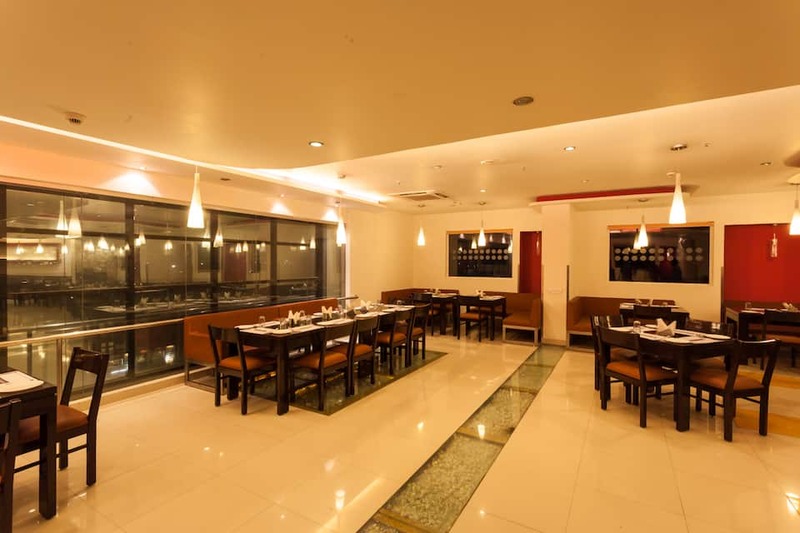 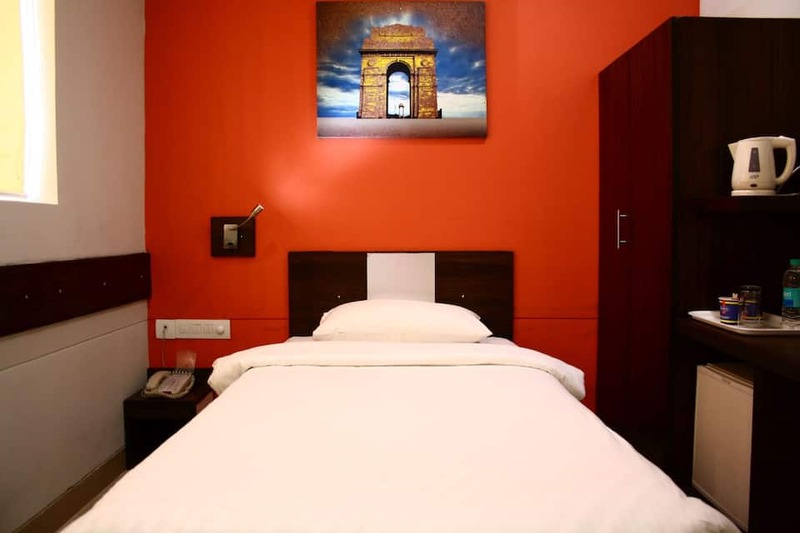 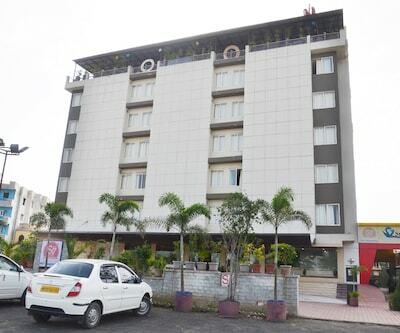 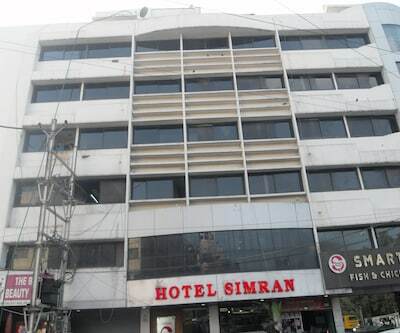 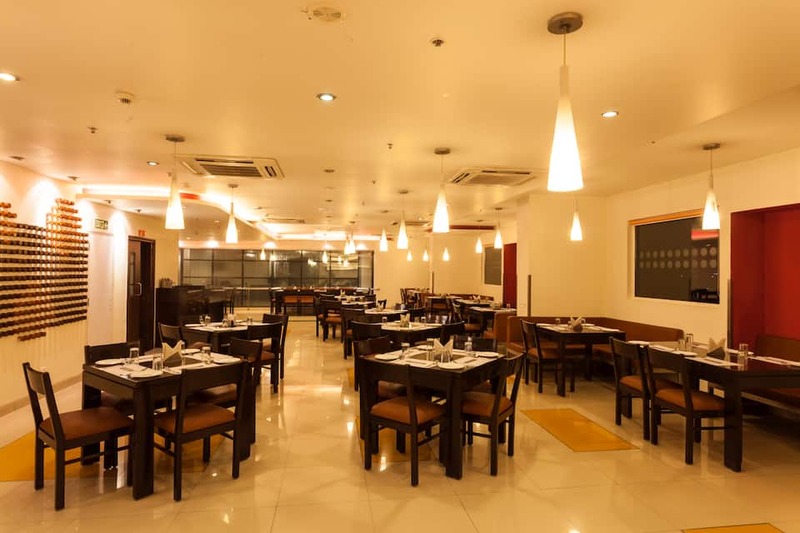 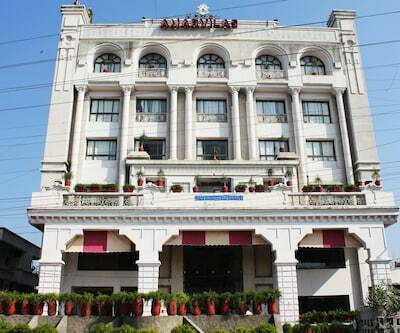 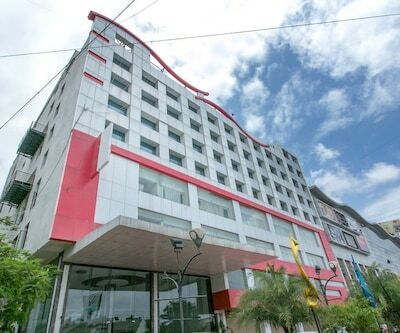 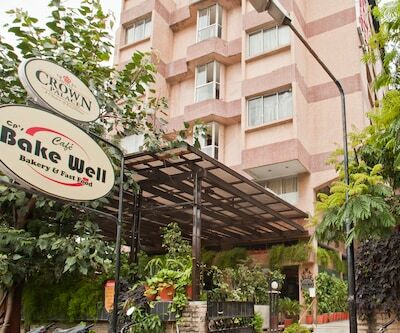 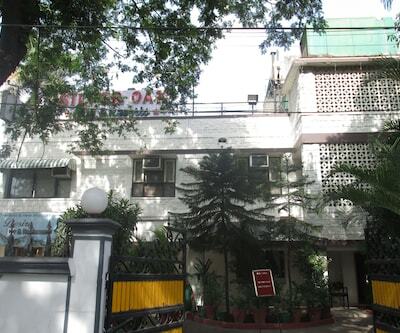 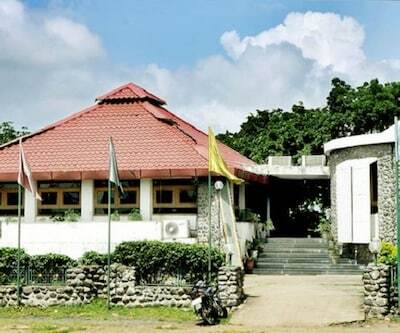 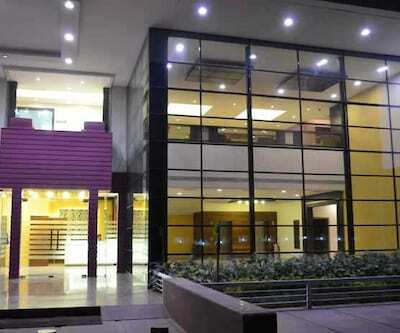 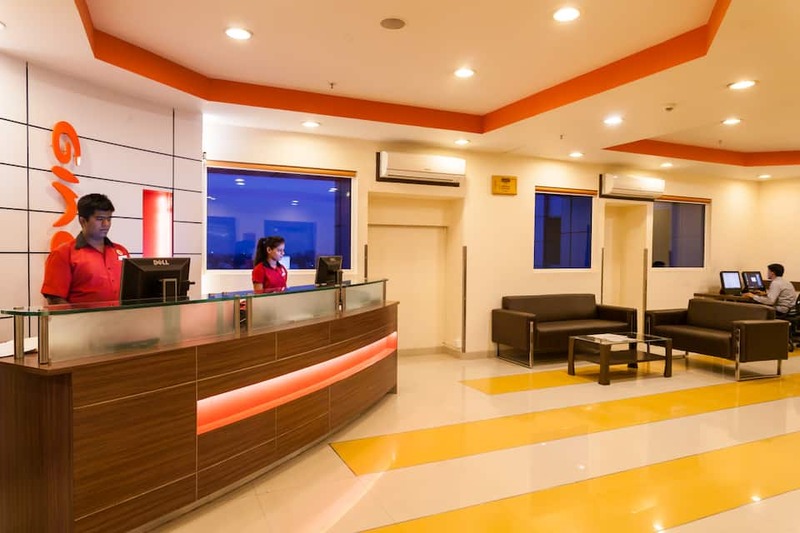 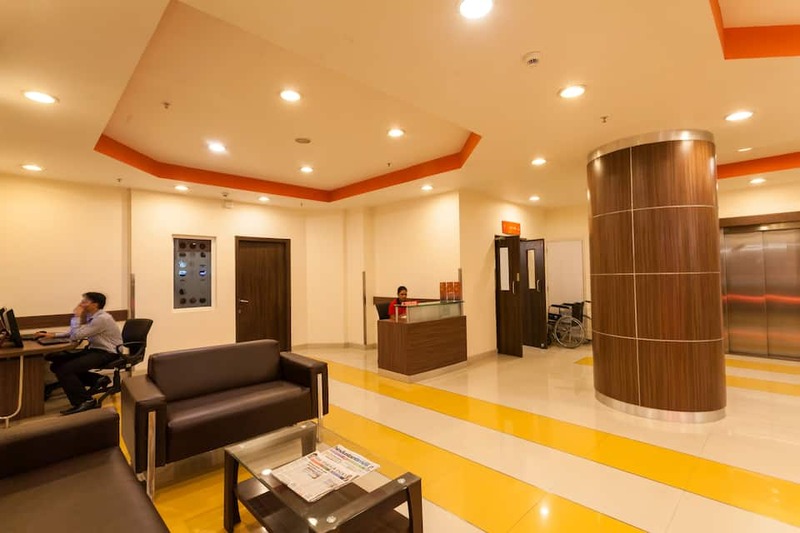 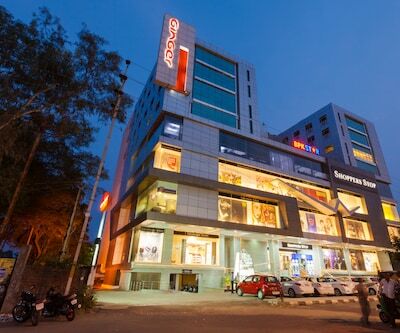 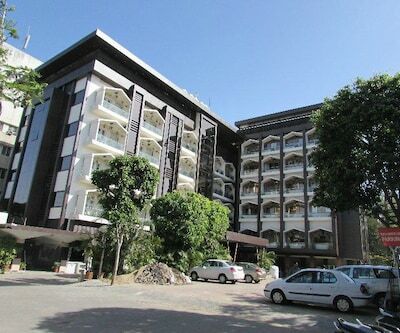 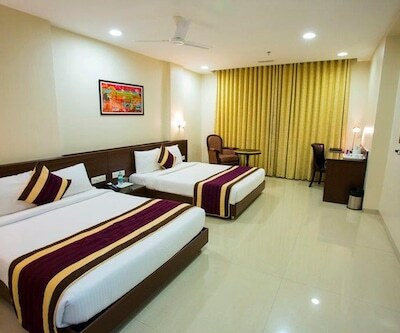 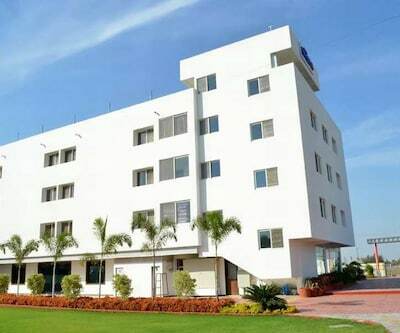 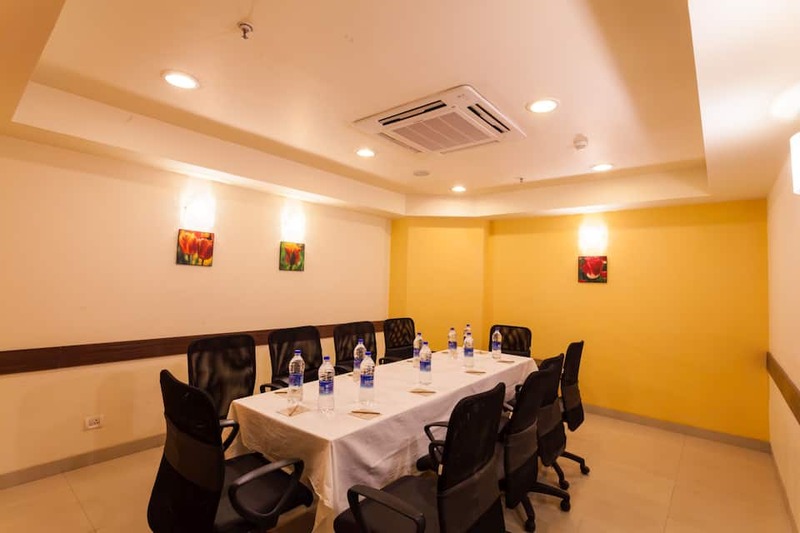 The hotel in Indore offers 95 single and double rooms catering to the needs of business as well as leisure travelers. 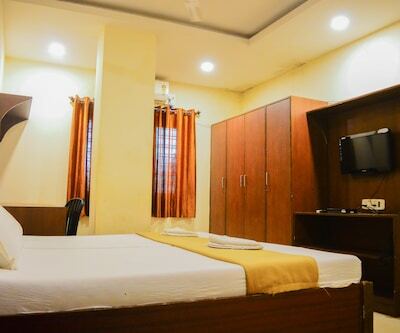 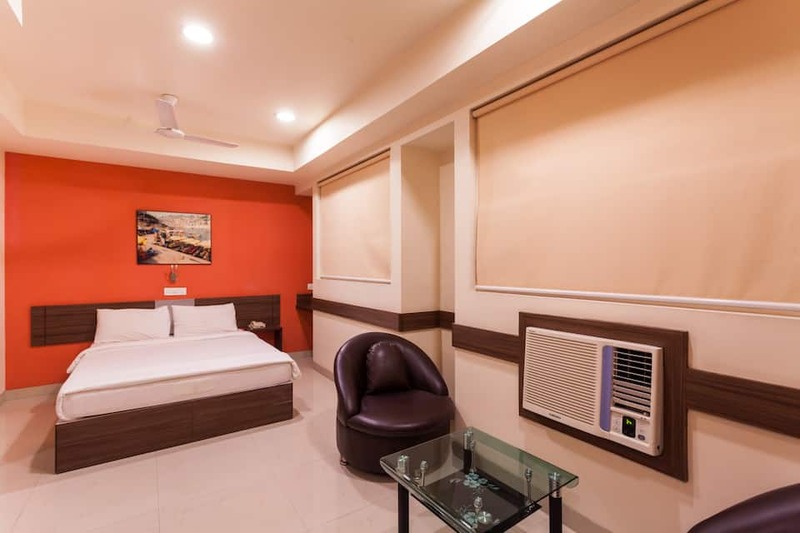 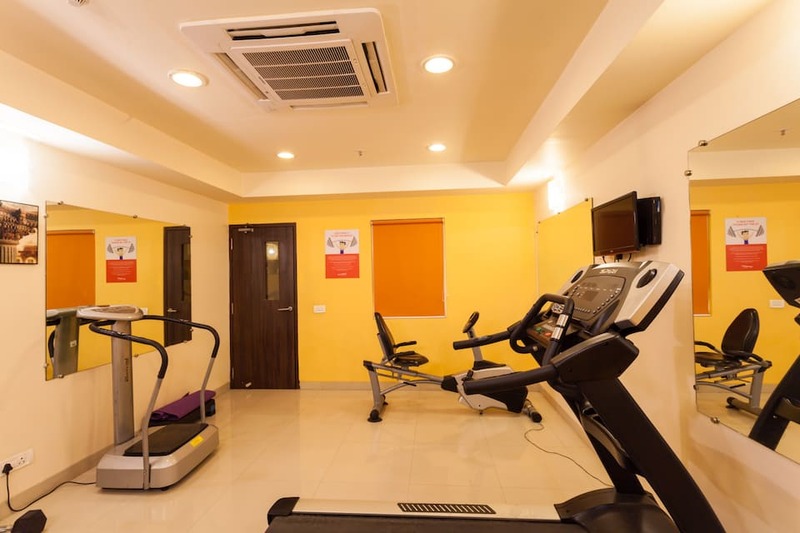 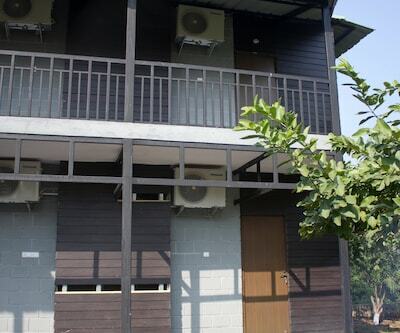 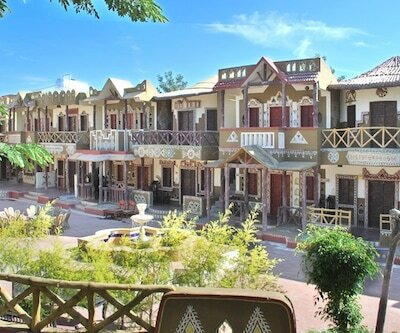 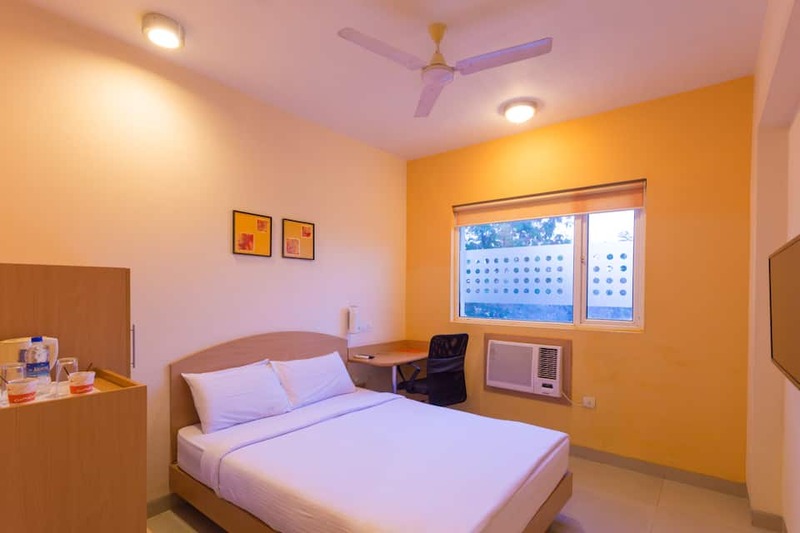 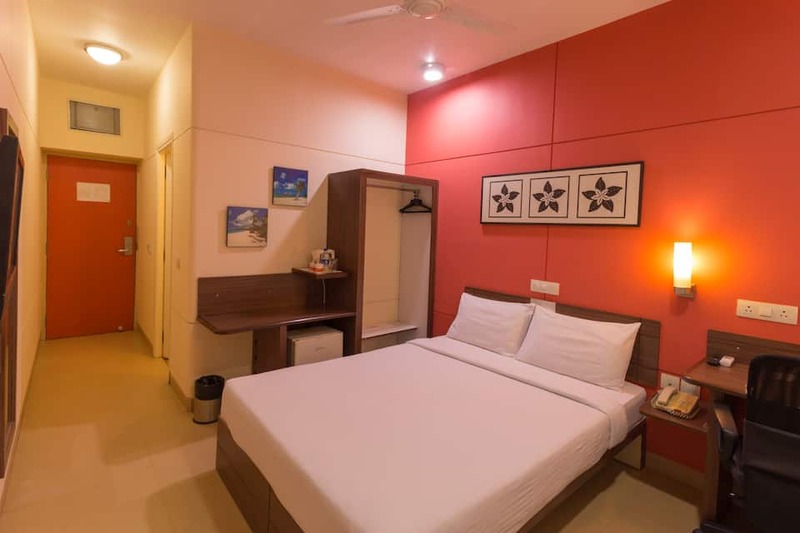 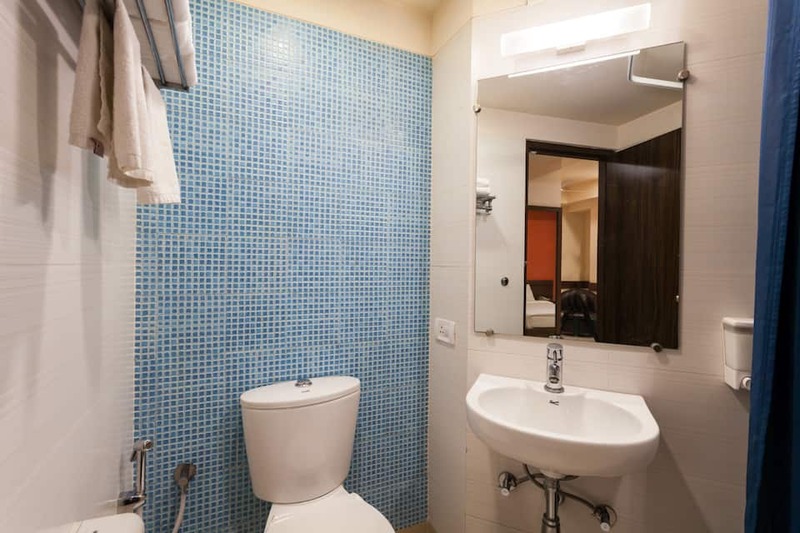 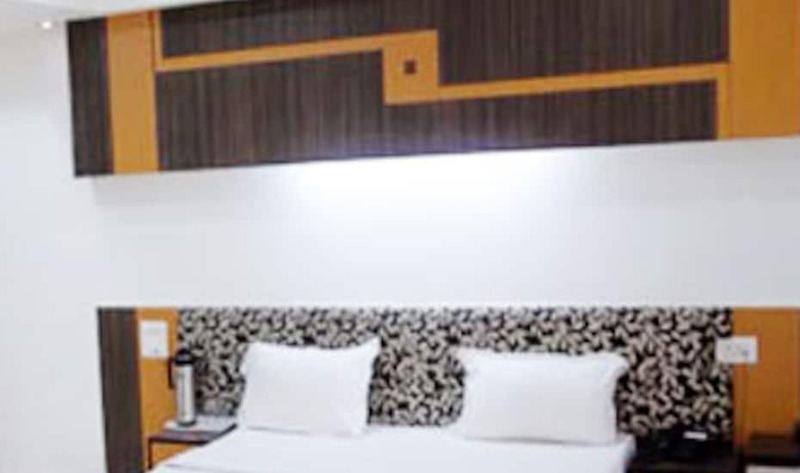 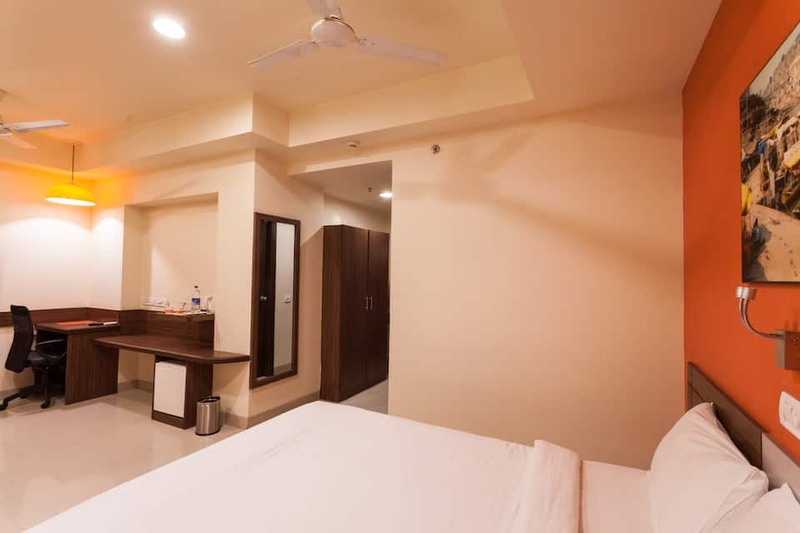 Each room features all modern comforts such as tea/coffee maker, refrigerator, electronic locker, LCD television, self-controlled AC, telephone and an attached bathroom with 24-hour supply of hot and cold water.